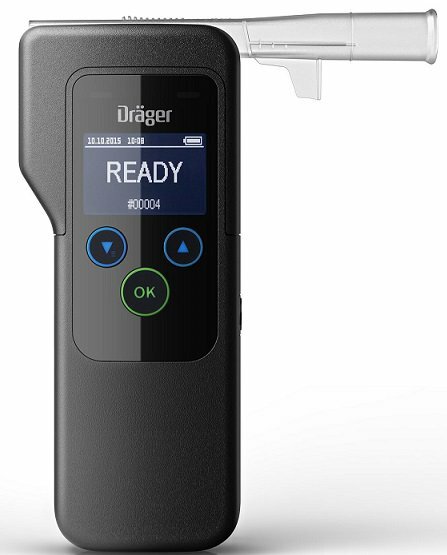 Measurement technology proven in 50 years of police use: The Dräger Alcotest 5820 will easily, precisely and quickly inform you whether you are under the influence of alcohol and prevent you from losing your driving licence. Police officers rely on this quality while conducting tests all over the world: The Alcotest 5820 works with an extremely sensitive electrochemical sensor which specifically measures alcohol. This sensor will determine the precise alcohol level even in the presence of cigarette smoke and even when the alcohol concentration is very low. The display of the alcohol testing instrument is illuminated. This means you can read the result and short text even if viewing conditions are poor, at night for example. Measuring instruments with sensors may show a drift, which is changing the accuracy of the results generated. To assure reliable results for the user, Dräger is recommending a calibration of the sensor every 12 months. 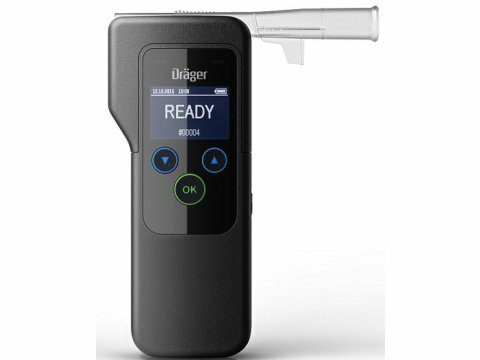 The Dräger- Service is prepared to calibrate the device, if required. You can switch the test instrument on and off with just one button. 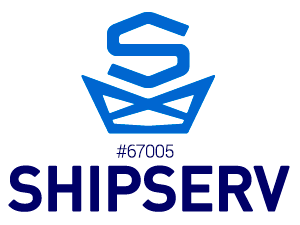 Short text and acoustic signals will guide you through the measurement process. Simply place a fresh mouthpiece on the device and press the on/off button. As soon as the display indicates “READY”, blow into the mouthpiece until the acoustic signal stops. Everything else happens automatically. You will be able to view the clear result just a few seconds later. The Alcotest 5820 is handy and robust. You could carry it in your jacket pocket for example or place it in your car’s glove box. The device is supplied in a soft carrying case and it comes with mouthpieces and batteries.